Strong Athletic Man Fitness Model Torso showing six pack abs. Male, diet. 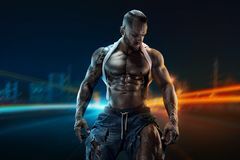 Healthy muscular young man Strong Athletic Man Fitness Model Torso showing six pack abs. Strong Athletic Man Fitness Model Torso showing six pack abs. 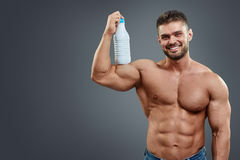 Muscular bodybuilder guy doing exercises with dumbbells over white background Strong Athletic Man Fitness Model drinking fresh water Strong Athletic Man Fitness Model Torso showing big muscles Muscular bodybuilder guy doing posing with dumbbells Strong Athletic Man Fitness Model Torso showing six pack abs. 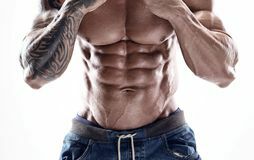 Strong Athletic Man Fitness Model Torso showing six pack abs.